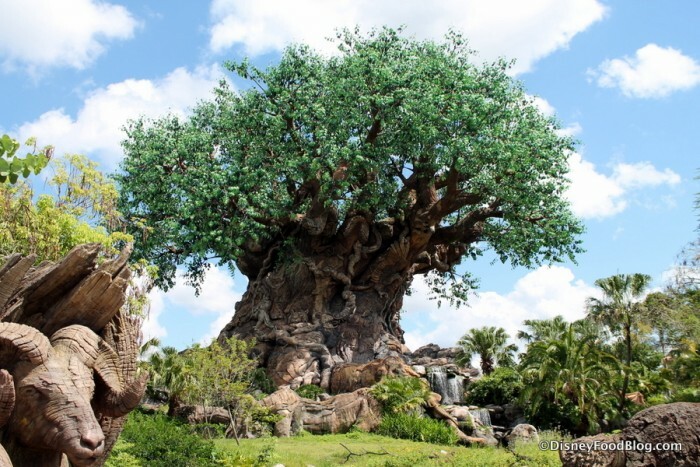 Disney’s Animal Kingdom is celebrating its 20th anniversary this April, and as part of the celebration the annual Party for the Planet is going to be bigger and better than ever. The Party for the Planet is April 22 and the day starts with a special 15-minute welcome celebration at the Tree of Life. The party will also feature special character interaction and PhotoPass opportunities, 20th anniversary merchandise, a special Wilderness Explorer’s badge, and specialty foods (a first for the event). Guests can also a new dining experience called Tiffins Talks at the park’s signature dining restaurant Tiffins. We’ll keep you updated as more information is released closer to the Party for the Planet.